The yearlong retro-visionary research project by Christopher Roth and Georg Diez, into years that changed everyone's world, reaches the halfway mark. With the help of artists, writers, filmmakers and philosophers, and expert cut-ups of original source material, Roth and Diez ask 'What happened?' 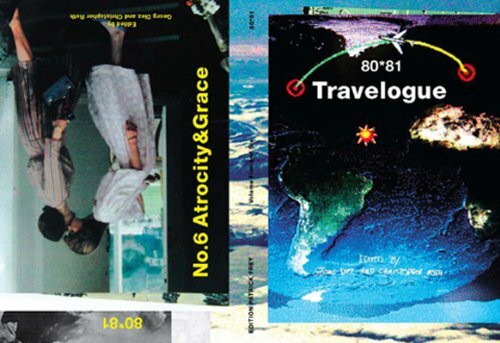 What happened was Joy Division, Grace Jones, JG Ballard, Jean-Jacques Beineix, The Face magazine, the Pope's attempted assassination, and much more – all corralled into a dizzying time travelogue by your intrepid editors.